Conveniently located between Buckhead and downtown Atlanta, Morningside Courts is a lovely gated apartment community in the heart of Midtown Atlanta. 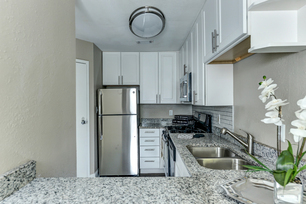 Residents enjoy the community's newly updated one and two bedroom apartment homes featuring brand new stainless steel appliances, granite countertops, and modern cabinetry. Our pet-friendly community also has several first class amenities including a fabulous resort-style pool, perfect for swimming laps, grilling out or just relaxing with friends and neighbors. 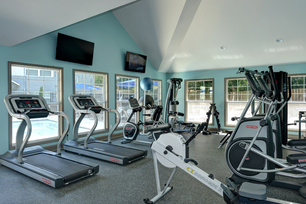 Other amenities include a scenic picnic area, brand new state-of-the-art fitness center, as well as a fireplace, ceiling fans, walk-in closets and washer/dryers in units. Visit Morningside Courts for your personal guided tour today!